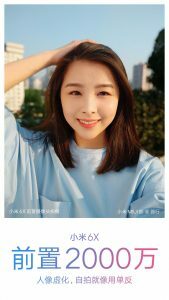 The Xiaomi Mi 6X is getting new leaks every day and we are getting very close to knowing everything about this smartphone. The Mi 6X may get launched as the Mi A2 in India with Android One backed stock Android OS installed. The latest advancement in leaks is that Xiaomi officially revealed some of the amazingly clicked selfies from Xiaomi Mi 6X. 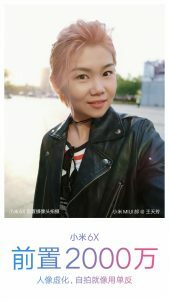 Xiaomi has posted the selfies on Chinese social networking website, Weibo showing a bunch of selfies taken from the Xiaomi Mi 6X’s 20 MP front-facing camera. The selfies are in high resolution and look stunning, all of the posted selfies are shot using the portrait selfie mode in the Xiaomi Mi 6X. 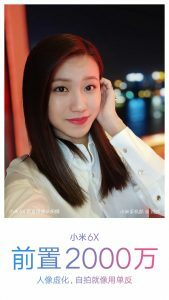 There are total five selfies, all in high resolution and the background is a perfect blur for bokeh effect. Xiaomi has also posted two low light selfies to demonstrate the low light performance of the selfie camera of the Mi 6X. All of these selfies taken seems to be captured professionally and not from a smartphone camera. We have to wait till the smartphone comes out to test whether these are legit selfies or they tempered them. 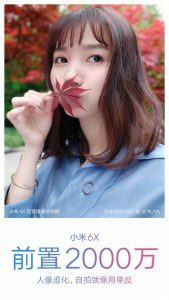 The selfie camera which Xiaomi used in the Mi 6X is a 20MP sensor with an aperture size of f/2.2 which is said to be the Sony IMX376. The dual camera on the rear is said to be including a 12MP camera with f/1.8 aperture and a 20MP Sony IMX376 sensor using the same f/1,8 aperture lens. 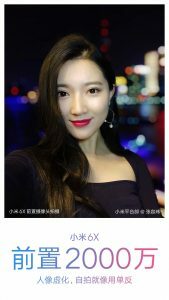 The Xiaomi Mi 6X will be able to capture 4K videos at 30 fps. 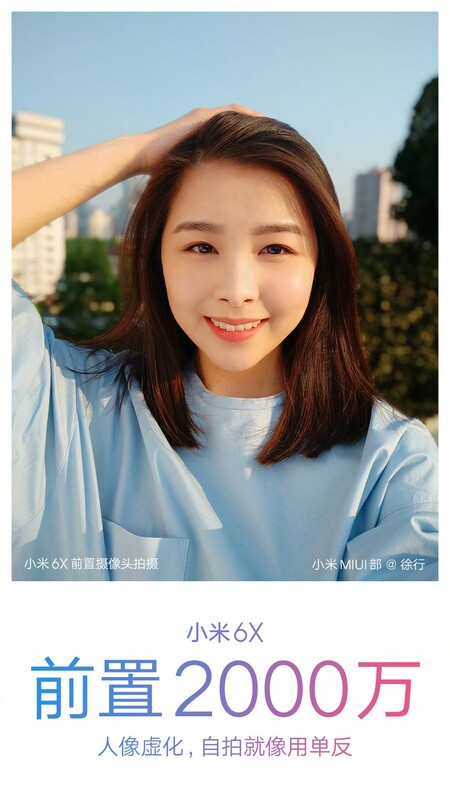 Xiaomi is going to unveil the smartphone in an event on April 25th with the Xiaomi Mi A2 which will use the same hardware but it will be coming with vanilla Android experience. The smartphone is going to feature in five lovely colors; Cherry Pink, Flame Red, Sand Gold, Glacier Blue and Black.